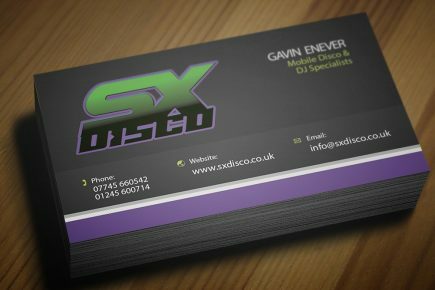 Business cards for a mobile disco Business card design for a Chelmsford-based DJ. 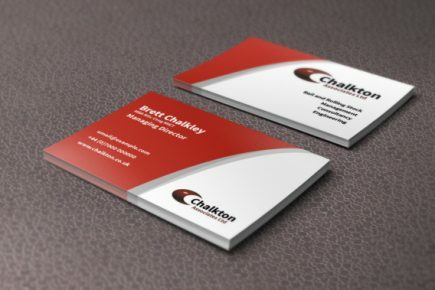 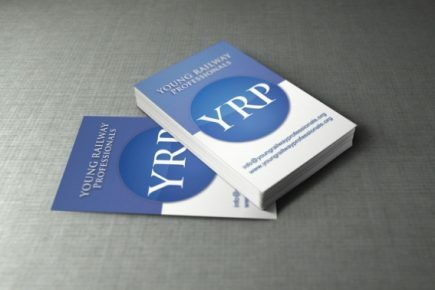 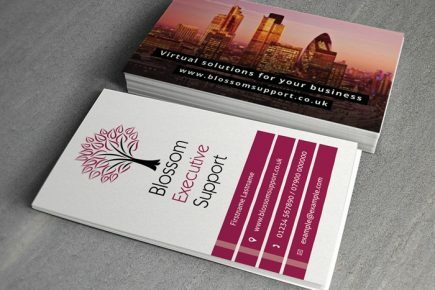 Business cards for a virtual PA business Design and print for Blossom Executive Support. 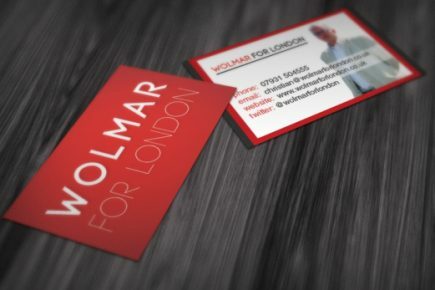 Business cards for Wolmar for London (mayoral campaign) Business cards for a political campaign. 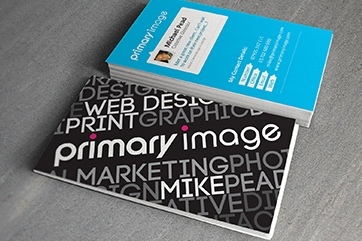 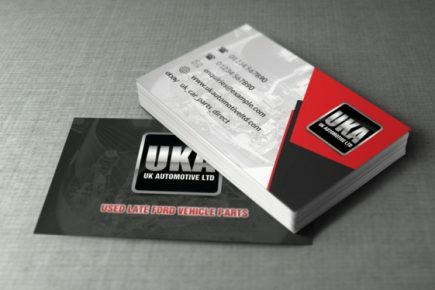 Business cards by Primary Image Laminated business cards, designed for ourselves!